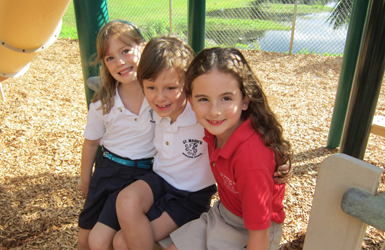 St. Mark's Episcopal School - Private School for Pre-K through 8 in Palm Beach Gardens, Florida. 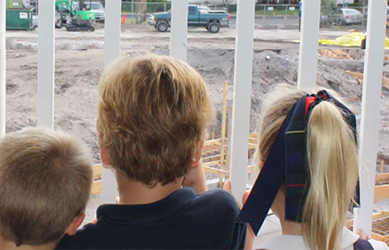 Every gift is a blessing that allows St. Mark’s to continue to offer our students an exceptional education. 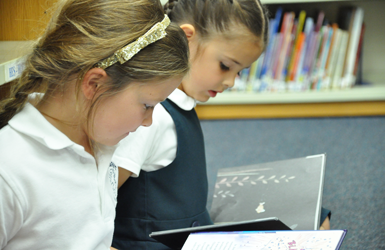 By supporting St. Mark’s, you are demonstrating your belief in our mission and educational programs. 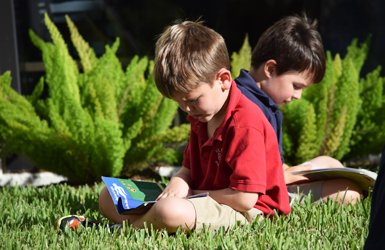 St. Mark's Episcopal School is an independent, co-ed day school for grades PK2 to 8, located in Palm Beach Gardens, Florida. 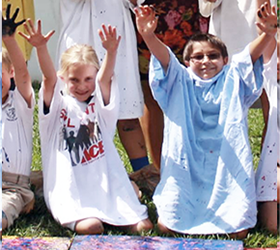 For more information, call us at 561-622-1504. Come to church this Holy Week and Easter Day. Join us as we celebrate Easter at St. Mark's! Click on the link for the worship services schedule. 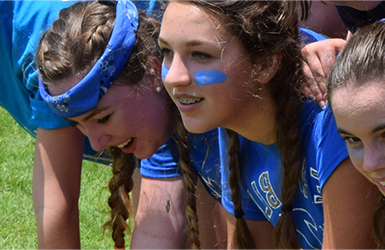 Please click on the link for the 2019-2020 school calendar.